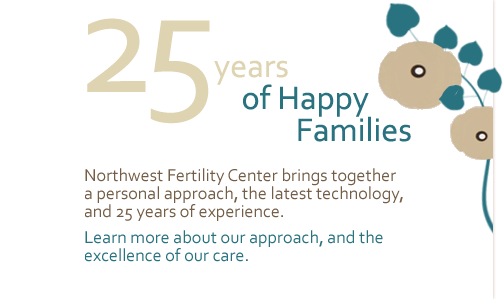 search our faq's Where is Northwest Fertility Center Located? What is the actual success rate of each type of procedure? 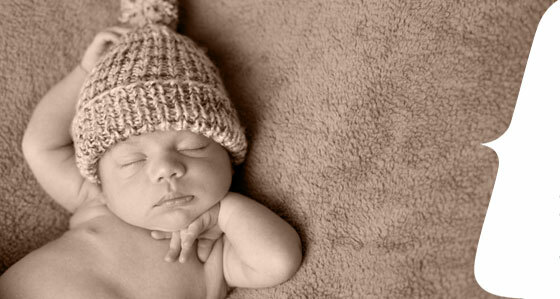 What if I have had my tubes tied? What if I need to cancel my appointment? Is this a sperm or egg donation center? Do you offer Payment Plans? Do you offer vasectomy reversals? Are procedures expensive? Will my insurance cover these procedures? Is there a chance of having twins, triplets or more? My partner would like to be more involved. Is that possible? 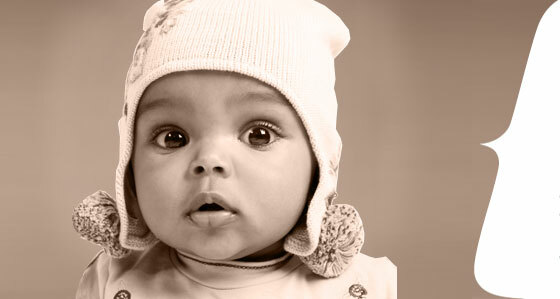 If I adopt, will I get pregnant sooner? 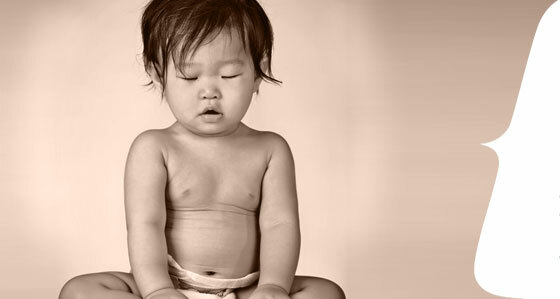 Can stress cause infertility? Should we try for another year just to be sure? 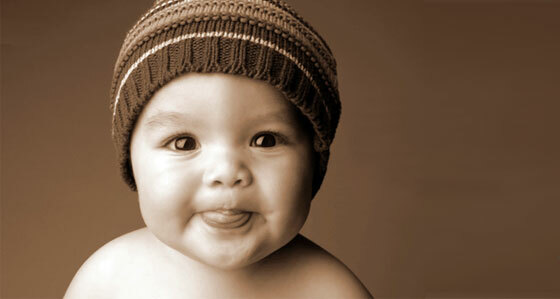 Does God want us to be childless? If I'm in my 40's, should I worry? 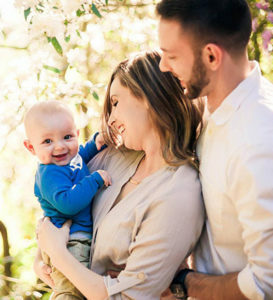 But when you are ready to be a parent and are having trouble getting pregnant or carrying to term, there comes a time to make another pivotal decision: to seek the help of a fertility specialist. Dr. Eugene Stoelk is a highly respected reproductive endocrinologist and fertility surgeon with over 25 years of experience giving compassionate, comprehensive attention to his patients' pregnancy problems ... and solving them at a success rate that rivals the best in the nation. You and Dr. Stoelk will start with a conversation ... about your dreams, what hasn't worked so far, and what your alternatives are moving forward. Together you create a plan ... a plan for you and your family. If it's time to see someone who will help you, please call us! 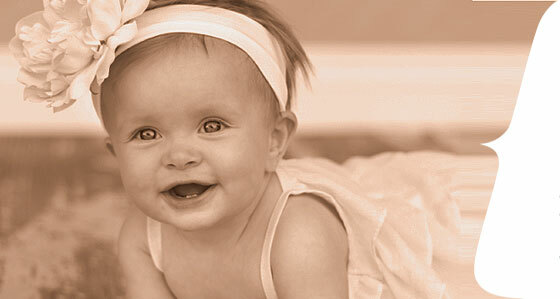 The Center of Disease Control (CDC) says that over 6 million women experience fertility issues each year. In fact, of the estimated 4 million babies to be born in the U.S. this year, a good percentage will be "helped along" by fertility experts such as Dr. Stoelk. "Dr. Stoelk will always be near and dear to our hearts because he helped bring us the most wonderful gift imaginable, a beautiful baby boy." We also offer a popular option for couples who just want to meet us, but one or both are hesitant to commit to active treatments. This short free assessment is not appropriate for most couples who already want to become patients and to get a full game plan underway as soon as possible. Talk to our staff to find out what kind of appointment is right for you!